After churning for a year plus, the rumor mill can finally give it a rest. 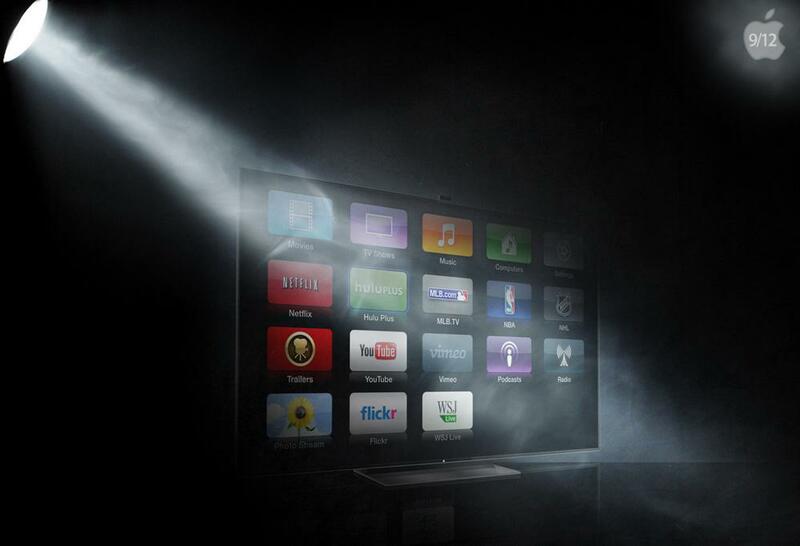 Apple has begun testing designs for an Apple-branded television. So says the Wall Street Journal, which also reports that Sharp is helping to design the TV and will likely provide its display panels. While speculation and supposition will be at a surplus in the coming months, we still have some time before the Apple fanboys and fangirls freak out. “It isn’t a formal project yet. It is still in the early stage of testing,” said an unnamed WSJ source. Still, the fact that Han Hai Precision Industry Co. (A.K.A. Foxconn, the company that assembles the iPhone and iPad) has been collaborating with Sharp on design development for months, is a pretty clear harbinger of things to come. It’s now become less of a question regarding if we’ll see an Apple TV, and more a question of when. Almost everything about this still-hypothetical TV – for now, anyway – remains a mystery. Of course, we suspect some will launch right into imagining a world where Apple dominates all technology, and wrests the living room away from the manufacturers that currently dominate it. But to do that, it will have to out-compete some formidable foes. Google and Samsung, in particular, have been a bit pugnacious with Apple of late, and while one is already entrenched in the industry, the other is well on its way. No doubt there are several buoys left to negotiate before Apple comes sailing into your living room, but – for now- the winds look favorable.